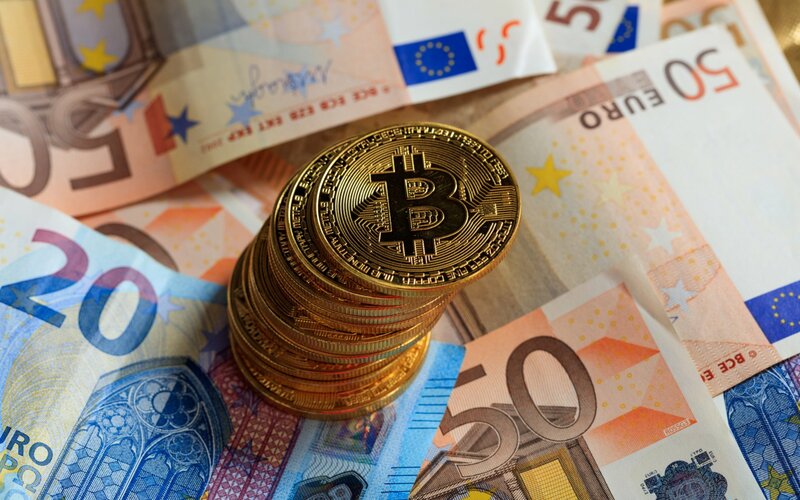 Binance, one of the world’s most popular and most successful cryptocurrency exchanges, has plans to offer traders the ability to trade cryptocurrencies for euros — with other fiat currency trading pairs in the works. 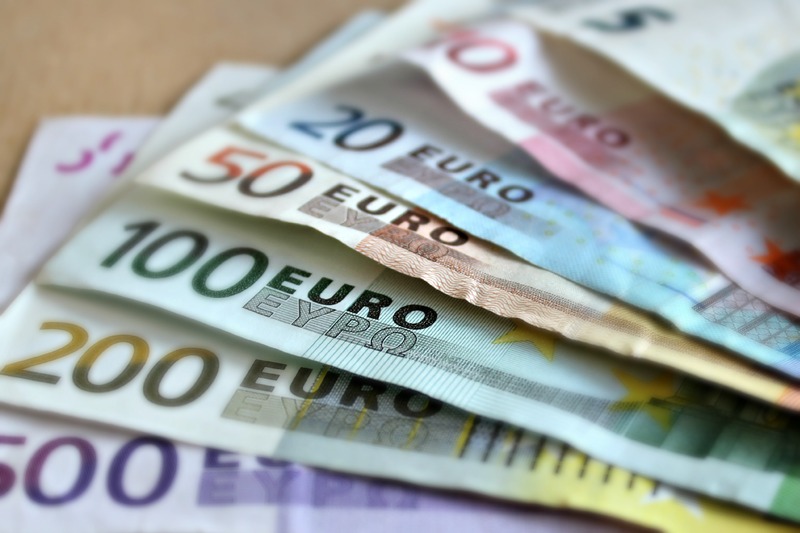 Binance will launch euro trading pairs, with other fiat currencies planned for the future. 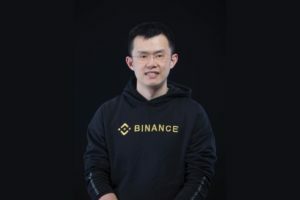 The report comes from Bloomberg, which received the information from Binance’s CEO, Zhao Changpeng, by phone. 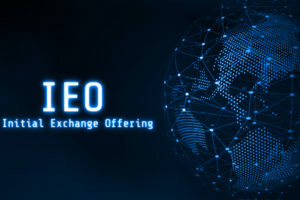 It also follows the exchange’s relocation to Malta — one of the world’s most cryptocurrency-friendly locations from a business perspective. It is hard to overstate how big of an advancement fiat trading pairs is to the cryptocurrency exchange giant. 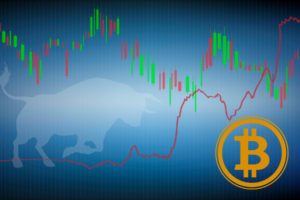 Binance currently only offers cryptocurrency-to-cryptocurrency trading pairs, with Tether (USDT) currently the closest thing to trading for fiat. Binance will soon celebrate its first birthday in July, and currently lays claim to a user base of 9 million. As noted by Bloomberg, the exchange had 2 million users at the start of 2018 and has made a $150 million profit in its first quarter. 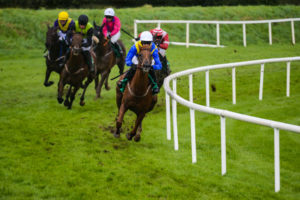 The cryptocurrency exchange behemoth also recently invested in Malta-based chiliZ, a blockchain esports company, to bring blockchain technology to the gaming industry. Furthermore, Binance is set to launch a $1 billion fund for cryptocurrency and blockchain technology startups. Ella Zhang, Head of Binance Labs, announced the establishment of the fund during an online meetup session on May 31, 2018. However, one might make the argument that the exchange itself profits greatly from trading “sh*t coins” and has proven immune to the effects of bursting bubbles, as exchanges profit from sell-offs just as much as they profit from bull runs. What do you think of Binance’s plan to launch euro trading pairs? Let us know in the comments below! Images courtesy of Shutterstock, Pixabay, Twitter/@cz_binance.